Mirai was eventually released as open source on the Internet. This allowed any budding hacker to download the code and create their own variants of the malware. 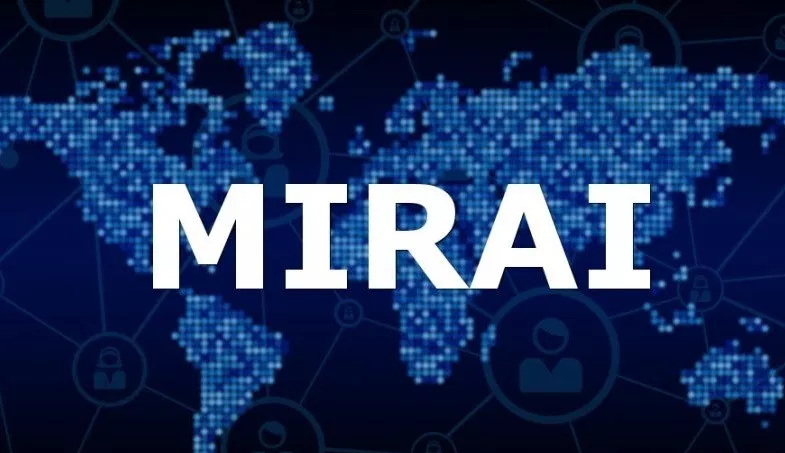 Before long, the Internet was swarmed with different variants of the Mirai botnet as people tried to make their mark. The latest revision to Mirai, however, shows a clear focus on enterprise IoT. This means that Mirai developers are beginning to move away from infecting the general public and is now targeting businesses. Reboot a device if you think it is acting strangely, but bear in mind that although doing so may get rid of existing malware, it won’t on its own reduce the risk of further infection.